If you would like to receive this newsletter in your inbox, please subscribe here! Some special events below as well as our usual offerings! Please note that now we have two 6 am classes on Tuesdays and Wednesdaysfor you folks who have to rise and shine early and a new class begins Weds Oct 3rd – Yoga for People of Color w/ Celeste (info below). 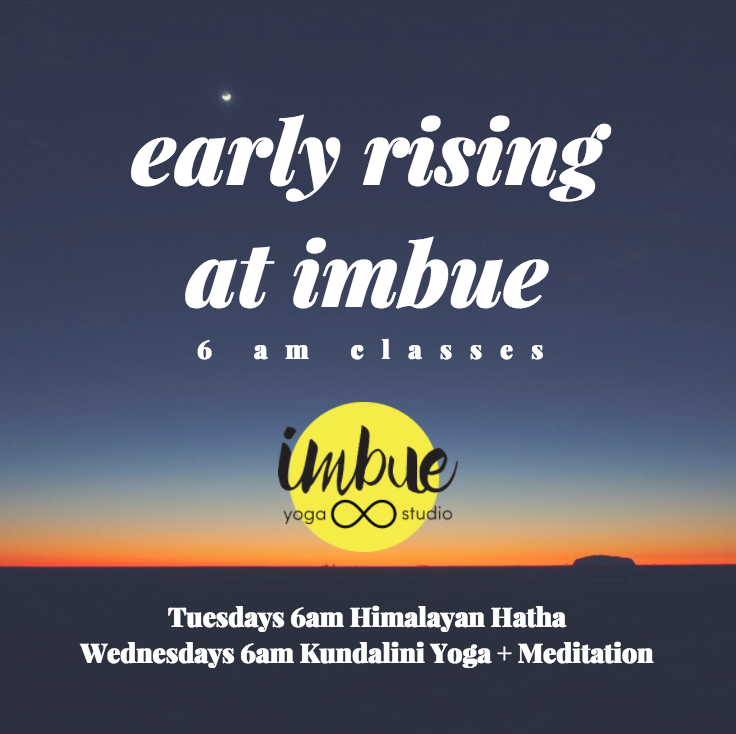 All of our classes are up to date on imbueyoga.com/calendar! We are also stoked about a few series classes this October! True Nature Zazen: Intro to Zen Meditation begins Sunday nights beginning 10/8 at 7pm (please register by 10/1!) 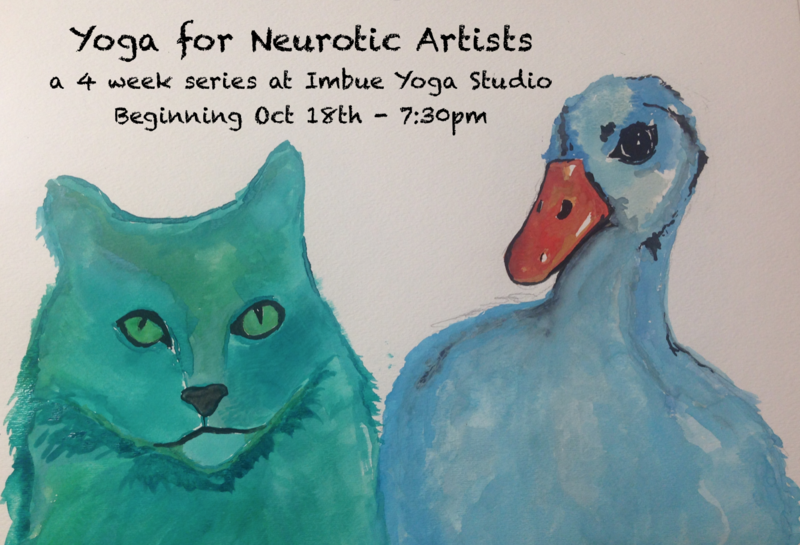 and Yoga for Neurotic Artists begins Wednesdays 10/18 at 7:30pm. Next Tuesday our 7:30pm Aerial Yoga Class will be a karma class to support Neighborhoods Organizing for Change. This Sunday – Runner’s Delight at 4pm is free / donation to all folks who ran or volunteered in the Twin Cities Marathon events! Both myself and the instructor Chelsea are running it. If you’re out and about on Sunday, please cheer us on!! Info about all of these events is below. Thank you for your continued support of our little studio! There is so much GREAT yoga in the Twin Cities and it is an honor and a pleasure to practice with you! In Gratitude + Big Love! All proceeds go to MN Neighborhoods Organizing for Change (NOC): NOC is a grassroots member-led organization building power in under-resourced communities and communities of color across the Twin Cities, focused on the intersection of race, the economy and public policy. Unless you have practiced Aerial Yoga elsewhere, you are required to attend a pre-requisite Introduction to Aerial Yoga Workshop before attending a drop-in class. We want to take you to extraordinary places around the globe. We want to move with you and breathe with you while we all enjoy the amazing features of these places. We want you to have a relaxing vacation with a touch of adventure, but we don’t want to come to these places, use them, and toss them aside like so many of the disposable things we have become accustomed to in our modern lives. We want to become educated about the real place, not just the polished surface. We want to find out what could benefit the people, plants, and animals living in these areas, and we want to contribute. To this end, on every international retreat, we will research and select an organization working toward the betterment of that corner of the world. We will hold fundraisers and karma classes ahead of the retreat, and donate part of the retreat cost, to benefit this organization. Additionally, we will organize an optional one-day field trip dedicated to either service or education during each retreat. You get to decide the level of your involvement. You can participate in fundraising and field tripping, or you can just come along and laugh, play, eat, and move with us, knowing that your presence is contributing in its own way. Together students work with the natural breath through yoga and meditation. On the mat, we shed our minority status and find compassion in self-expression and exploration beyond perceived limitations. We create room for healing through togetherness, belonging and community – to simply be with the body and the breath; Finding what lives within us to flourish beyond our practice. This is a safe space for the PoC community and we thank everyone for supporting our shared empowerment through a healing space. Hate is unwelcome and will not thrive here in our community. 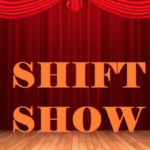 4 week series beginning Sunday, Oct 8th 7-8:00pm. 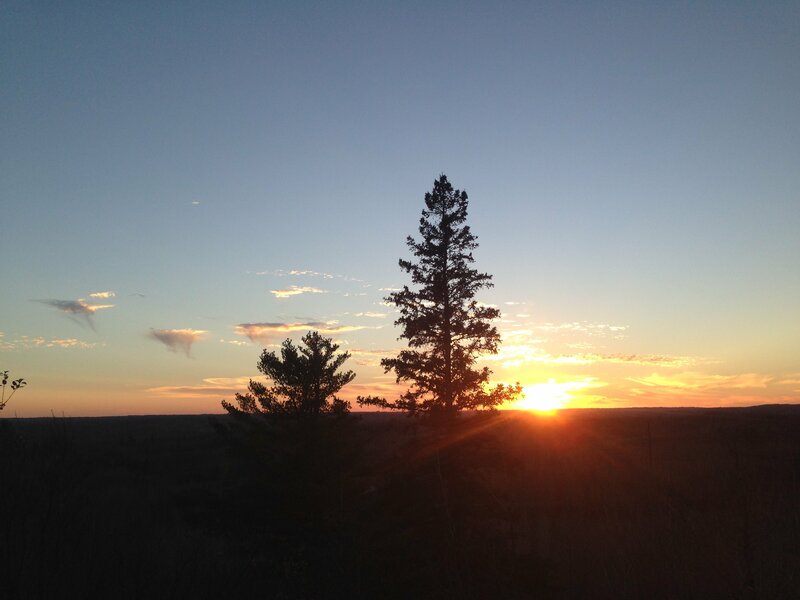 A beginning zen group that provides support and encouragement for your meditation practice. Are You interested in meditation, mindfulness or have just begun zazen practice on your own? Sit. Breathe. Embrace your true nature. Grasping new enlightened understanding with meditation methods, techniques, readings and discussions. Let us help you quiet your mind and emotions as we chant through the chakras to release stress and tension. Feel the gentle flow of the guided Chakra Hollow Bone Meditation as it helps to relax and balance the body/mind connection. 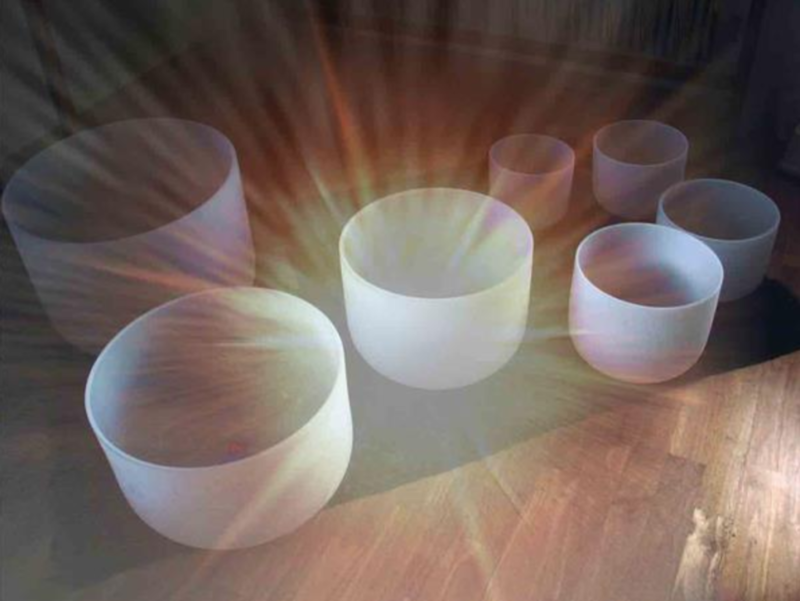 Float blissfully in the positive waves of the group energetic healing all by candlelight assisted by the amazing sounds of the Crystal Singing Bowls. Leave refreshed, relaxed, and renewed. A wonderful way to end your work week. No meditation experience needed. Beginning to advanced meditation students welcomed. Ages:Teens-Adults. Bring a yoga mat, blanket, and pillow. $65 – Please register here by Oct 12th. Must have a minimum of 6 students. Congratulations – you have self selected as an Artist! And kudos – you’ve also self-selected as neurotic, so you must have a sense of humor! Please join Mary Bue – teacher, musician and founder of Imbue Yoga for this 4 week series delving into the existential dilemmas of being an artist. All artists welcome: musicians, painters, writers, cooks, gardeners, quilters, sculptors, ceramicists, adult coloring book superstars! In each class, there will be a short lecture, physical moving/stretching practice, breath-work, a short meditation and then some free writing exercises. Mary’s goal is to help people tap into their creative wells using yoga postures, breathing & philosophy and also have some tools to take home, to the studio and to the stage. Suggested donation will be given to support a compassionate organization to be determined soon! Compassionate beings unite (all are welcome – being vegan is NOT a requirement)! In this class we will explore a lighthearted, gentle flow + Yin practice to stretch out, find balance and build community. We will begin our practice with a common intention: to reduce suffering in all beings and increase compassion. After our physical practice we will do a powerful, compassionate, heart-centered meditation technique to send healing and goodwill to ourselves, our neighbors, our world and possibly even to our enemies. After class we’ll share in plant-based refreshments (both provided by Imbue Yoga and potluck style if you want to bring something to share). Please bring plate, cup & utensils (Imbue will also provide some) and a dish to share if you’d like! Come for just the yoga, the potluck, or both! $30 – Please register here by Nov. 7th to reserve your spot! Andrea Claassen is a certified personal trainer, 200 hour registered yoga instructor and ayurvedic specialist. Her mission is to help women learn to lift heavy, incorporate yoga, and find their favorite form of movement. She does this by teaching her Peaceful Power Practices centered around fitness, yoga & Ayurveda. Andrea believes training is so much more than working out it truly is about helping you evolve your identity. Explore the fusion of the ancient internal practices of Yoga and Shamanism. Yoga (union with the Divine) and Shamanism (interaction with the spirit world) both are practices traditionally designed to lead us to the direct flow of wisdom. We begin the class with a cup of Sacred Cacao to connect us to Spirit and to help expand our Heart Chakra (30 min). We then use the ancient teachings of Nature’s Five Elements for this intense and transformational yoga practice(90 min). Our experience will be deepened by the constant thread of Sacred Sounds performed live. BIO: Amy is a Birth Doula, Yoga Teacher, and Spiritual Guide. She walks the Earth with gentleness, courage, and self knowledge. As a Lightworker, Amy is humbly devoted to the basic goodness of human life and radiates that goodness out into the world for the peace and sanity of others. Her calm, nurturing nature and playful spirit support students on their journey of self-discovery and transformation. Her presence as a healer embodies qualities of mother, sister, and best friend. Through simple, creative sequencing, she creates a welcoming environment for students to explore their bodies, their voices, and their spiritual presence. She is inspired by her own practice of nine years where she has laid her yoga mat and bright spirit on top of mountains in Spain, on sidewalks in Italy, and inside numerous hostels around the world. Amy is fascinated by the ancient practices of Shamanism and Zen and has a deep love for plants and the wisdom of Nature. When Amy is not teaching yoga, you can find her in the kitchen cooking wholesome meals, walking around the lakes, and shakin’ her booty to some good bluegrass music. She is committed to a lifelong practice of healing and transformation. 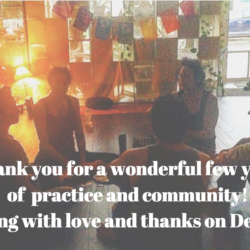 December 15th 6-9:30pm + Dec. 16th 9am -3:30pm – 10 Hour Immersion! Molly has flirted with yoga and Eastern Philosophy all her life. 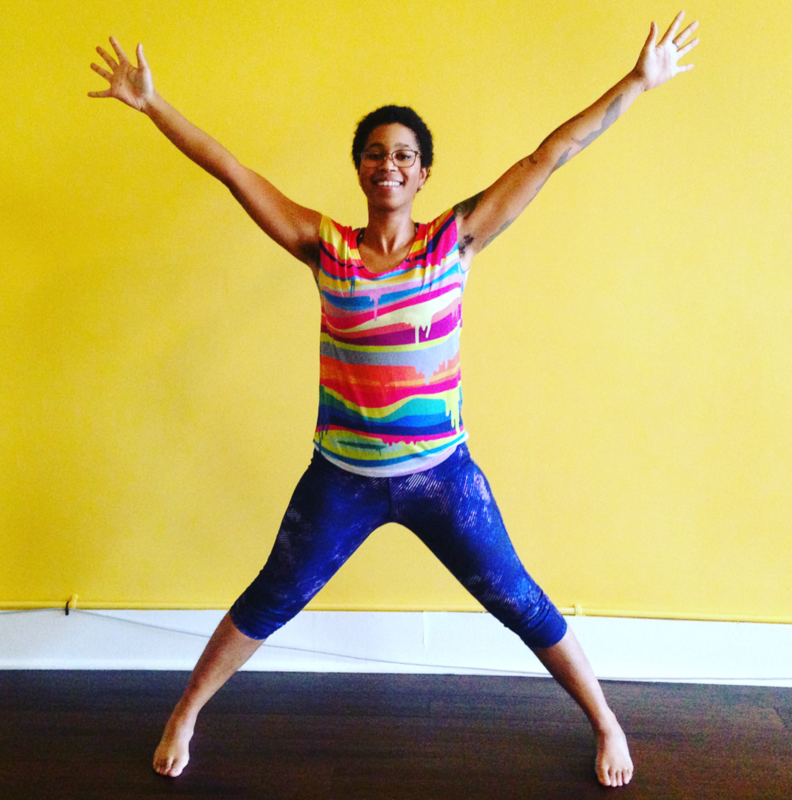 She found her home in Duluth and committed to the practice and teaching at Yoga North ISYI. She enjoys teaching specialized workshops and her work as faculty for the International SomaYoga Institute that is one of only 23 schools in the world that certifies yoga teachers and therapists. 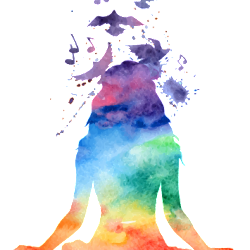 Molly is sought out for her special areas of interest with chronic pain and stress in classes like SomaYoga for Chronic Pain, Making a Change for Good- 30 Days to Compassionate Self-Discipline, The Chemistry of Joy, and Yoga for Stress, Anxiety, Depressions, and PTSD. Molly has not only studied these areas extensive she has up close and personal experience with the incredible efficacy of Yoga Therapy with her own journey through chronic pain, depressions and anxiety. She engages in continuous training in anatomy, therapeutic yoga, adaptive yoga, and neuromuscular re-education techniques, as well as any great yogic philosophy courses she can find. 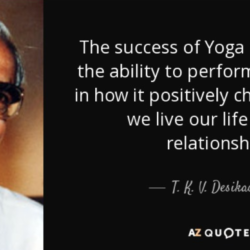 The diversity in her interests, background, education and experience help her to create a relaxed, inviting and fun atmosphere to teach the wildly beneficial life skills of yoga. Please Register by December 23rd! Register here. By using these powerful energy-soothing tools, we hope to bring you to a truly relaxing place where self-healing can occur. Each of the elements of this session – sound and energy healing – gently guide you into a meditative state where you can then explore deeper aspects of yourself, in return bringing resolution, clarity, and connection. This session is meant to be a gift-to-self, a time for you to pause and look inward. Ashley Carlson and Caitlin Gottschalk are both certified yoga instructors (RYT200). Ashley is Reiki II Certified and passionate about tapping into the innate healing capacity of our own energetic beings. Caitlin has been composing ambient music since 2010 and through that found crystal singing bowls. Together they believe in the transformative properties that crystals, meditation and sound can have on the body and soul and cannot wait to share it with you! 00Early July Newsletter: Holiday Closure, Yoga Tone & another Aerial workshop!January 2018 Newsletter & Workshop news!